It was my birthday and I really really wanted chocolate cake. The only problem was that I had given up most grains and my son was eating gluten free. My auntie’s chocolate cake recipe, a store-bought cake, or something from a box was just not going to cut it. Another minor detail: not everyone eats grain free or gluten free, so I didn’t want a cake that was going to look and taste like cardboard. In the past, I’ve made other Paleo/grain free chocolate cake recipes but they either call for 9 eggs or a lot of almond flour. I’ve had a lot of recipe flops since starting this whole grain free thing and almond flour isn’t cheap. Surely I could come up with something that resembled a cake, right? It only took two tries to nail the recipe as you see it plus 14 more “just one more time” and “just making sure it’s right”. I’m serious. I’ve sent cake to my neighbors, to my husband’s office, and my freezer is full of chocolate cake squares for EE or “emotional emergencies”. When you are a mom of 3 I say a lot of things qualify for EE. Making this recipe is easy. Check it out! This is one of those cakes you don’t even know it’s grain free. Ok, it’s not as sweet as the “boxed kind” but I stopped buying those a long time ago. I will admit, that what I really wanted was Gerry’s Chocolate Guinness Magic Cake but this will do -for now. So, if you want something awesome that isn’t grain free… check out Foodness Gracious. After I made the cake, I asked my husband what he thought of it. He said it was really good and my daughter had a big piece topped with ice-cream (they both have no dietary restrictions). My son Alex is the one who has really benefitted from this recipe. He’s taken small pieces of cake to school twice (or more) per week for over a month. Of course, Baby G didn’t complain either. He stole a piece or two after every take. Thief. 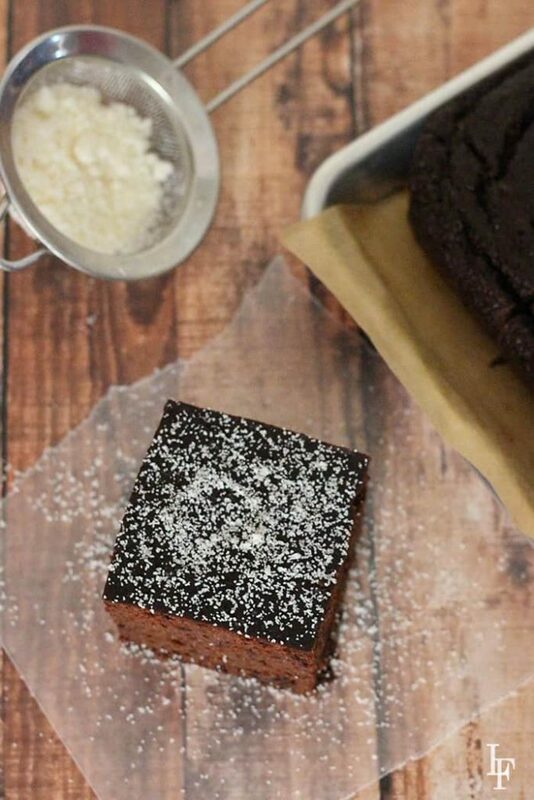 It is recipes just like this that enable me to stick to eating Paleo while also helping my family eat healthier (who says “no” to chocolate cake, right?). 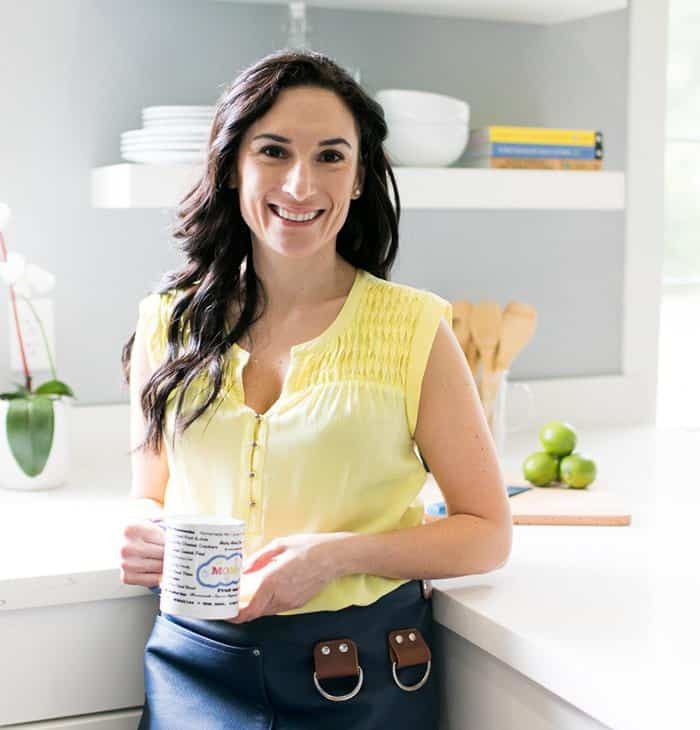 Through the years, I’ve been able to modify and create so many easy, low-budget meals that are also Paleo compatible and even gluten/grain free. 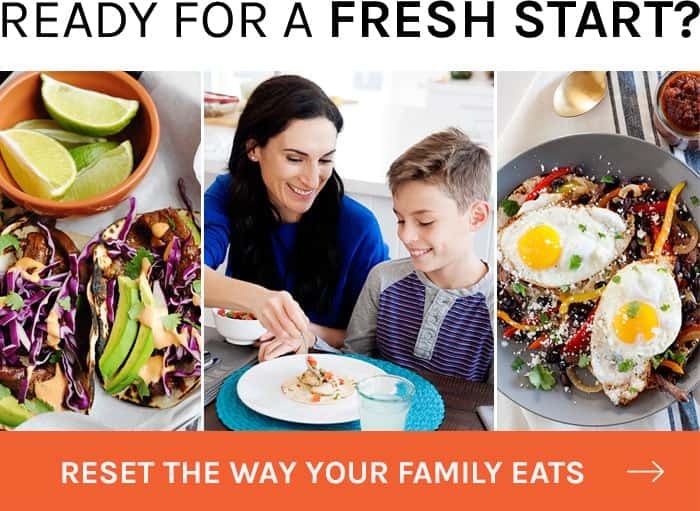 I’ve pulled more than 50 of them together into the Family KickStart Program – my 30-day comprehensive program that will help you and your family eliminate processed foods and sugars without sacrificing the fun meals your family loves. 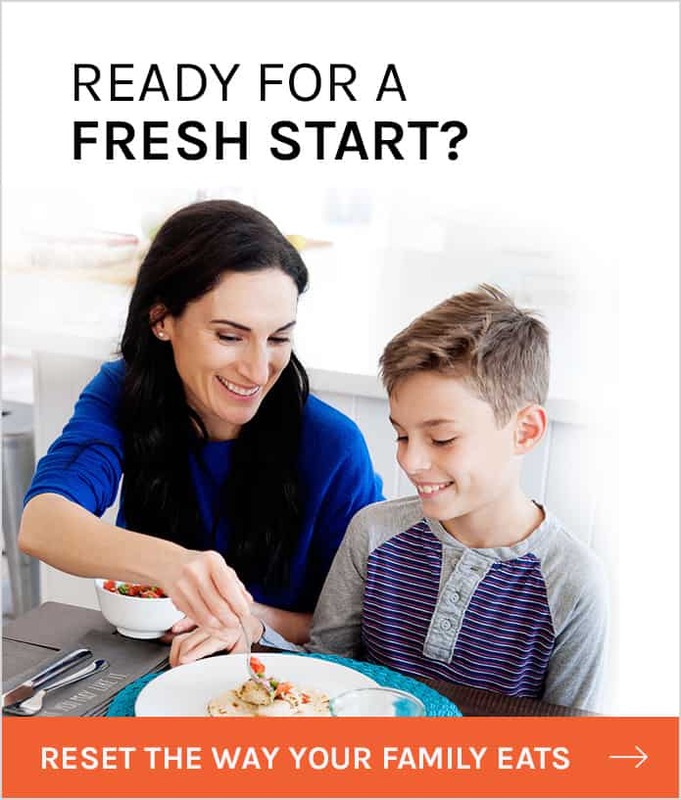 Family KickStart gives you access to recipes, 4 weeks of meal plans and shopping lists and everything else you need to eat fresh, whole foods as a family for the next 30 days. There’s even a weekly “treat” like this recipe so the kids have something fun to look forward to. 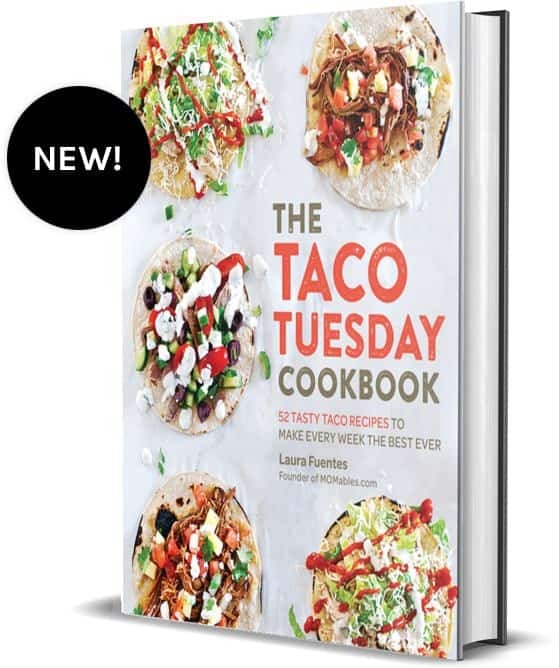 And seriously, the recipes are so good, our kids have asked if we could do KickStart again so they could revisit some of their favorite breakfast, lunch and dinner recipes! Check out the Family KickStart Program here. I will add, that it’s imperative you sift the cake. See the little light chocolate clump? that’s a little almond flour clump. Must.sift.dry.ingredients. Got it? good. We made this cake so many times I even taught my son how to sift. What’s the cake like? 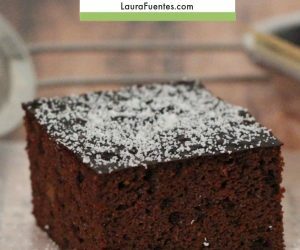 This cake has the texture and feel as traditional cake, is less sweet, and full of chocolate flavor. Unlike many cakes that are heavy on the coconut flour, it doesn’t have that potent coconut taste or grainy texture. 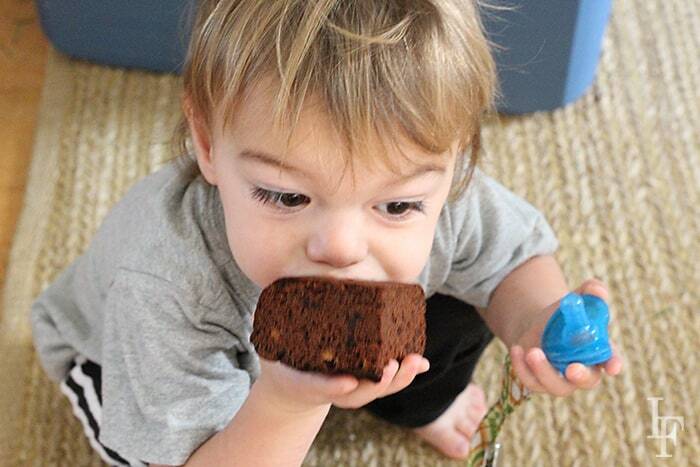 My intern took my second to last cake (minus one testing piece) and her family could not believe it was a grain free. 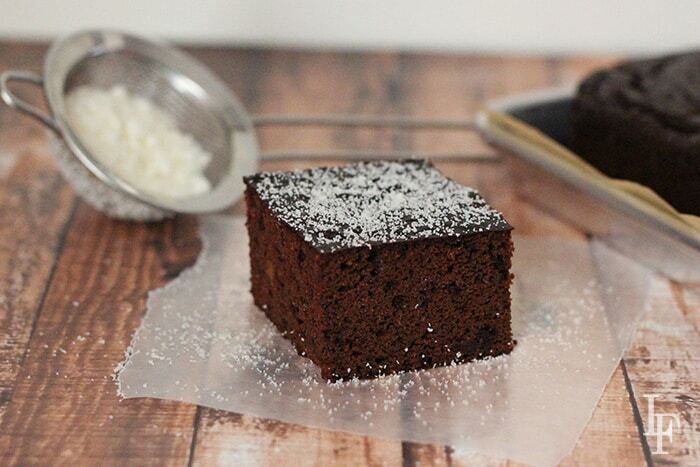 Say goodbye to expensive grain free / paleo cake recipes. This cake is “da-bomb-dot-com” -anonymous. You can frost it -or not. I sprinkled it with a little shredded coconut but you could use powdered sugar or without. I hear it’s amazing warm with cold vanilla ice cream on top. Yes, I tried making this cake with baking soda + vinegar but the cake sunk and therefore, I dont’ think it was a good substitute. Make sure your eggs are all the same size. I made this recipe with local organic eggs once and one egg looked like a jumbo while the other was very small. Consistent egg size is key (I measured my eggs nearly every time to the point I was obsessed). Check out this egg chart if you use a different size egg. You cannot use all coconut flour for this recipe. The only successful substitute for almond flour was chestnut flour. You can try using finely ground sunflower seed flour -but I haven’t tested it. You can use maple syrup instead of honey. Honey is cheaper than pure maple syrup so I kept honey in the recipe. You can use regular milk instead of coconut milk. Measure 400ml and you are good to go (all pyrex measuring mugs have ml on the other side -it’s a lot easier than measuring 13.5 liquid ounces). I did notice that on rainy or very humid days my cake was less spongy. Remember I said I tried this over 14 times? Yeah, I also took note of the weather. Dry weather is best but it will still come out great. The cake will crack on the top as it expands during baking; do not worry. Finally, you can double this recipe and use 2 9inch round cake pans. You will have a dome, but I hear after you cut the dome off it’s really good to “test”. If you are using 9-inch round pans, check for doneness around minute 45. *I think* this might be it. 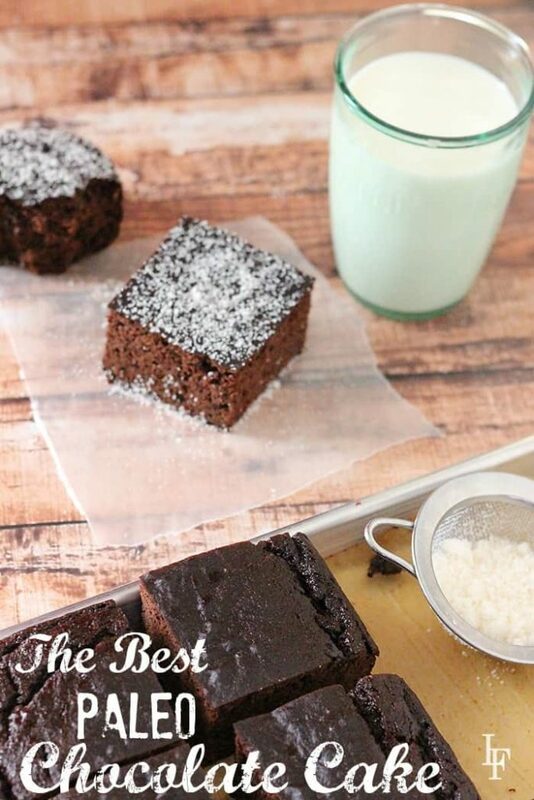 This recipe is grain free, paleo, and dairy free -but full of the chocolatey flavor it deserves! 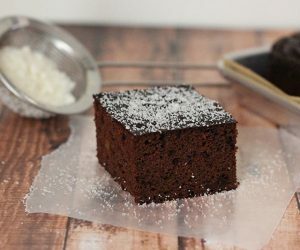 Made with a mix of coconut and almond flours this is the best grain free cake ever! Preheat oven to 350F (175C). 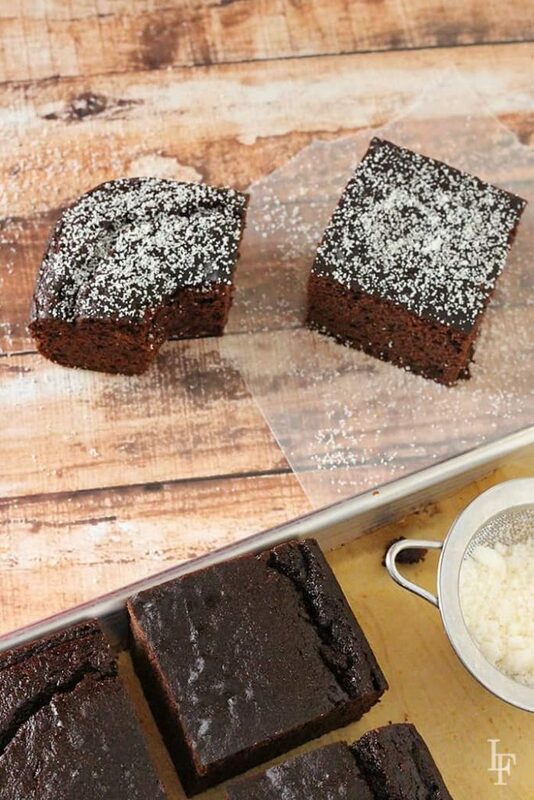 Line an 8×8 inch square baking sheet with parchment paper -this is done so you can easily “lift” the cake out. Sift coconut flour, almond flour, baking powder, and cocoa powder into the bowl of your stand mixer (or large mixing bowl). Mix your dry ingredients until they are all combined. Place coconut milk, honey, eggs, and vanilla extract inside your blender. Blend on low speed for 10-15 seconds until all ingredients are throughly combined. With your stand mixer on low speed, slowly pour wet ingredients into dry. Mix just enough for everything to combine. Stop the mixer once or so to make sure there are no dry ingredients left at the bottom. Do not over-mix the batter. It should look like chocolate mouse. Pour chocolate batter evenly into your lined pan. Bake for 50 minutes. Remove from oven and allow it to cool in the pan for 10 minutes prior to transferring it to a cooling rack. To store, refrigerate for up to a week. If you are not on a grain free diet and can eat corn, use regular baking powder. Otherwise, check out the recipe below on how to make your own. In a small bowl, mix all ingredients and then sift into a small airtight container. I like to make this grain free baking powder in small batches. If you bake a lot, you can double it. Who knew that cream of tartar has more uses than homemade play dough? Is there a keto/sugar free substitute I can use for the honey? 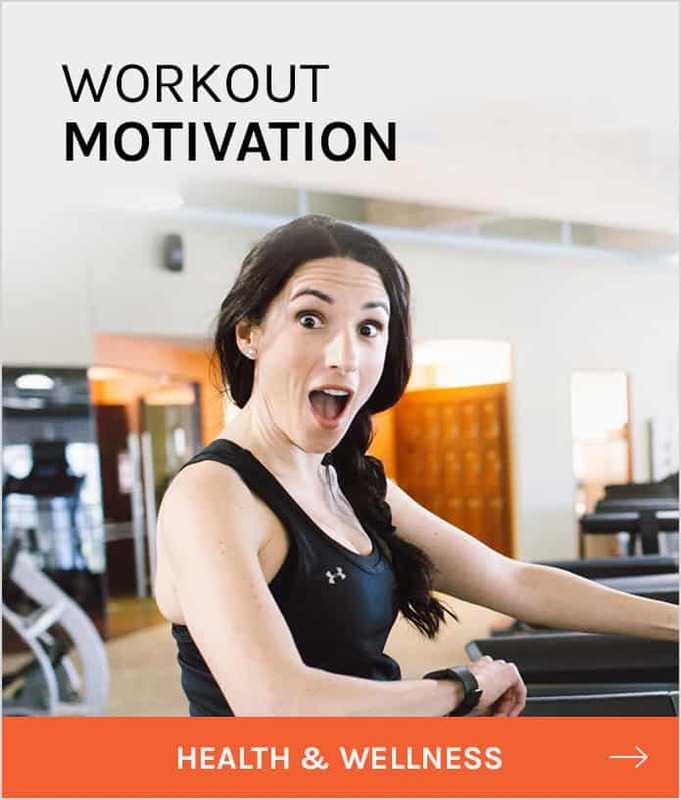 Marybeth, a lot of people have used this xilitol substitute with success. Wow. What can I say. This cake is amazing. Probably the best Paleo cake I have had. And bonus, it turned out the first time I made it! Thank you.